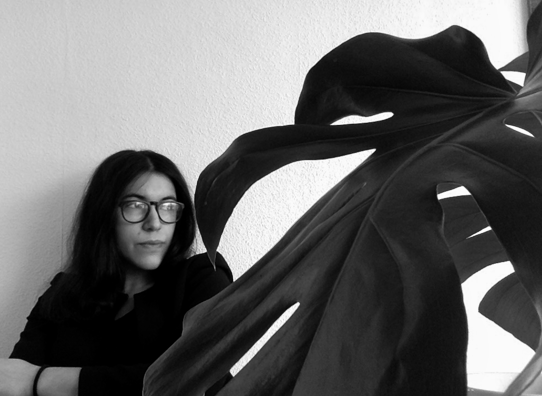 She DJs under the alias Laura Not, reflecting collage practices through the experimentation of new connections between sounds. With this pseudonym, she also hosts the thematic monthly show "(x)=musik" on French webradio Lyl and curates a selection of guests each month on German webradio dublab.de in a show called "Sounds Unsaid". She is based in Paris and in Berlin.